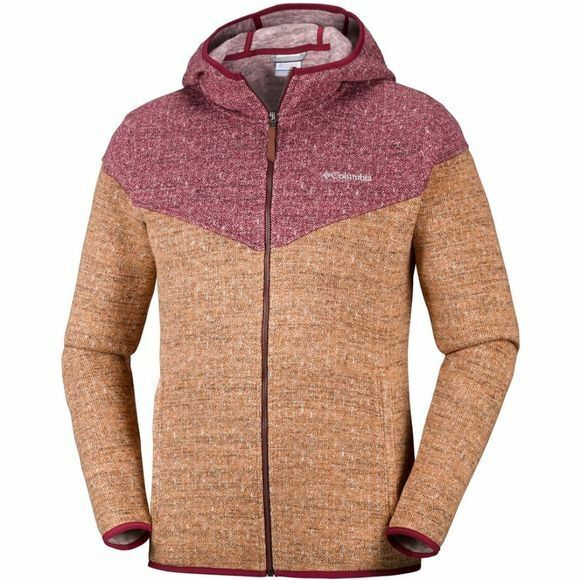 The Mens Boubioz Hooded Full Zip Fleece from Columbia offers full protection from the elements when out hiking or cycling in the great outdoors. A drawcord adjustable hood keeps the chill out while the zipped pockets keep hands warm and your essentials safe. 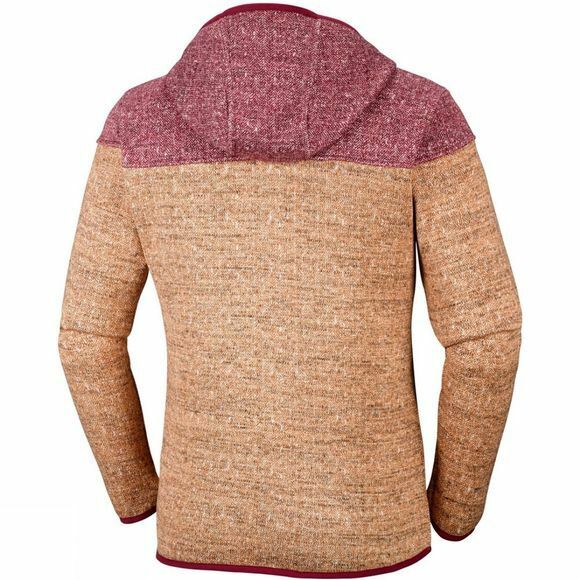 This smart and strong fleece is suitable for those everyday urban adventures and for all kinds of sports.